A legend is defined as a story from the past that is believed by many but cannot be proven true. There is little in the way of verifiable history for these two afterhour heavyweights. 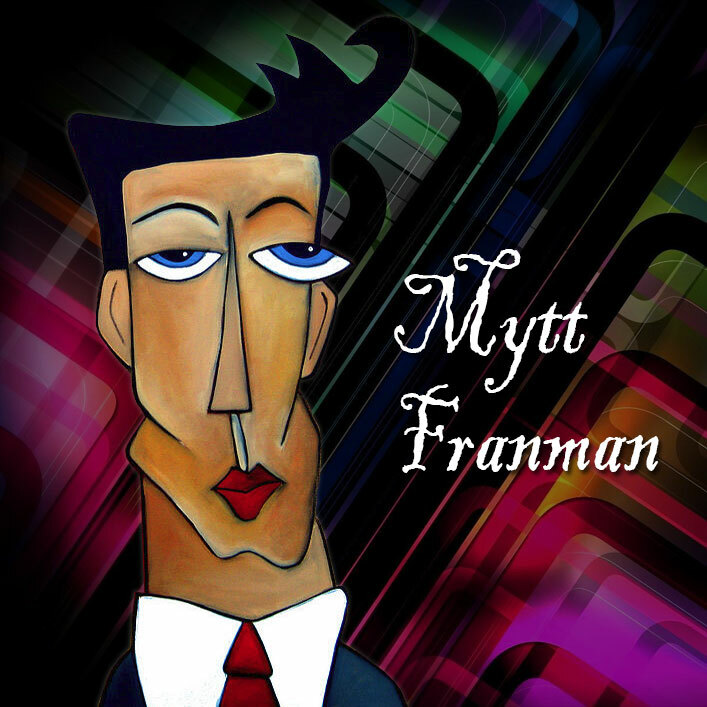 Tales of their fierce early morning battles have been passed down from weekend to weekend, growing more epic with every telling, and thus the Legend of Mytt Franman was born. This recording takes it deep, deep into the morning hours of 26 Oct 2013. Sadly, it is the only remaining fragment of a much larger multi-hour opus, only serving to deepen the duo’s mystique.